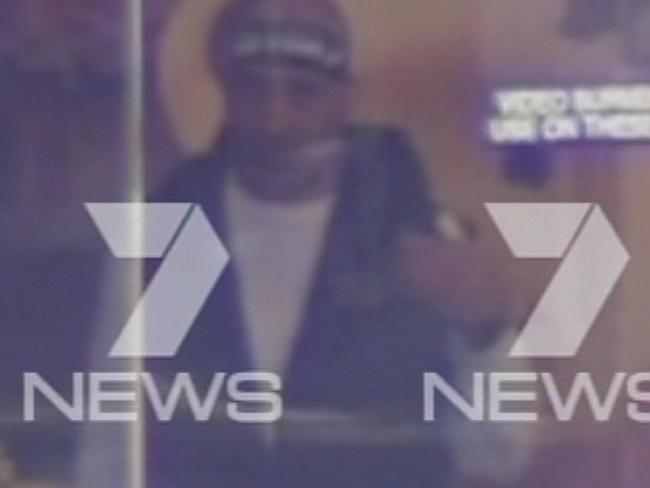 Several civilians have been held hostage by at least one gunman in the heart of Sydney’s central business district. 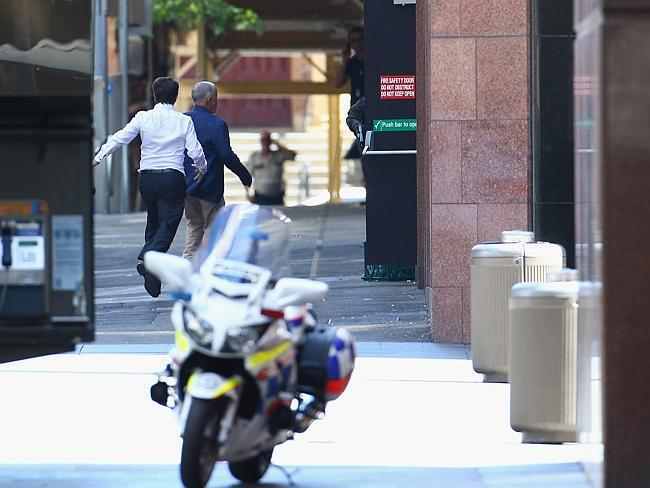 The gunman has been identified by Australian media as Man Haron Monis, a 49-year-old Iranian who arrived in Australia in 1996 as a refugee. 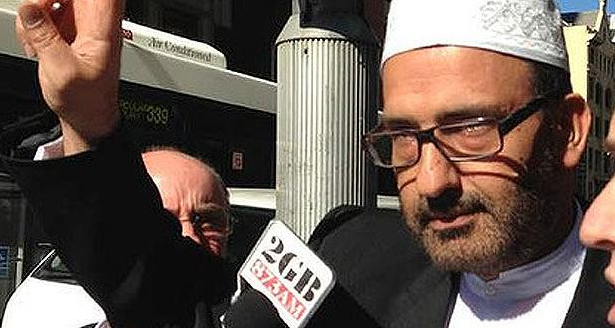 Monis has been described as a self-proclaimed Sheikh who was charged in 2013 with being an accessory to the murder of his ex-wife, who was found stabbed and set alight in her apartment complex. The Australian also reported he was charged with sexually and indecently assaulting a young woman in 2002. Early images from the attack showed some hostages pressed against the Lindt Chocolat Cafe’s window holding up the Black Standard flag which has been used by extremists connected to terrorist organizations. ABC has reported that the gunman has been identified and is known to police. However, at the request of local authorities, the identity, including the specific demands of the gunman, will not be released yet. According to the Sydney Morning Herald, a senior Muslim community member said that the hostage taker has demanded an Islamic State flag be delivered and an urgent talk with the Prime Minister. “The man inside the café said that if police could get him an ISIS flag, then he would release some hostages,” said the senior figure to a reporter. 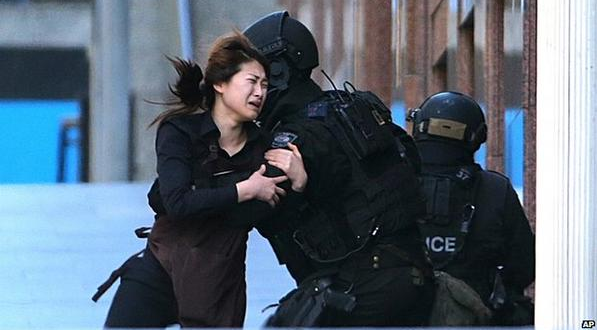 Hostage flees the cafe earlier during the siege. Meanwhile, reports from Sky News now indicate the hostage taker has claimed to have two bombs within the cafe. Another two have reportedly been planted in the vicinity of the cafe. However, these claims have not been confirmed by the police. The claims of the bombs and the demands for the ISIS flag featured in three videos released on YouTube allegedly portraying the hostages relaying the demands of the gunman. Police have requested that the videos not be shared by the media. The ongoing terror incident occurred at Martin Place, common with business people, tourists and everyday civilians. 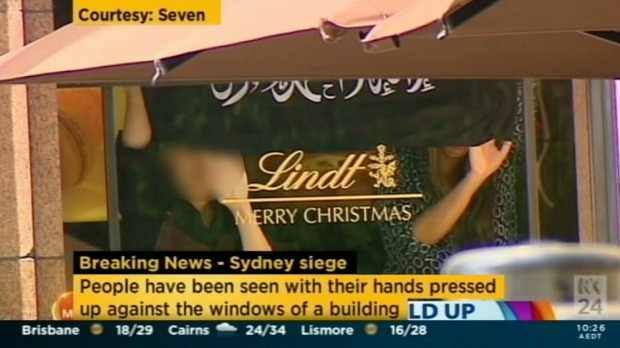 Hours after the siege commenced, five hostages managed to leave, including three Lindt Cafe staff members. Two of the hostages were seen exiting from the front of the cafe, while the others exited from the back. It is not yet clear whether the hostages were released by the gunman, pictured in a white shirt, black vest and a headband with Islamic text, or whether they escaped. Police have confirmed that contact has been made with the hostage taker, but have refused to reveal how many people have been taken hostage in the cafe. However, it is thought there may be up to 20 hostages inside the cafe. Police have also refused to confirm whether or not the hostage taker is armed with an explosive device. While the police commissioner has not directly described the incident as a terror incident, protocols which are applied in situations of terrorism have been applied. Security forces have set up a perimeter and those in surrounding buildings have been slowly escorted out throughout the day. Australia’s Muslim community fears a backlash as a result of the terror incident in the heart of Sydney. The Grand Mufti of Australia issued a statement condemning the hostage situation, saying that the act is denounced in all of Islam. “The Grand Mufti and the Australian National Imams Council condemns this criminal act unequivocally and reiterate that such actions are denounced in part and in whole in Islam,” read the statement. The statements come as some social media users have threatened to not remain silent if the attack results in bloodshed. On Facebook, one group, named the Australian Defence League, threatened to ‘converge’ and protest in Muslim-majority areas if any hostage is harmed. 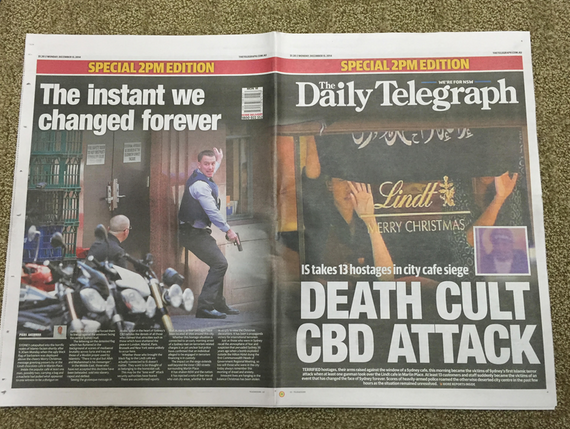 The Daily Telegraph has been criticized for this special edition. Via ‏@nicchristensen from Twitter. In his latest statement, Australia’s Prime Minister Tony Abbott described the incident as profoundly shocking but thanked the Australian people for remaining calm: “I think I can also commend the people of Sydney for the calmness with which they have reacted to this disturbing incident”. “Yes, it has been a difficult day. Yes, it is a day which has tested us, but so far like Australians in all sorts of situations, we have risen to the challenge,” said the Prime Minister.